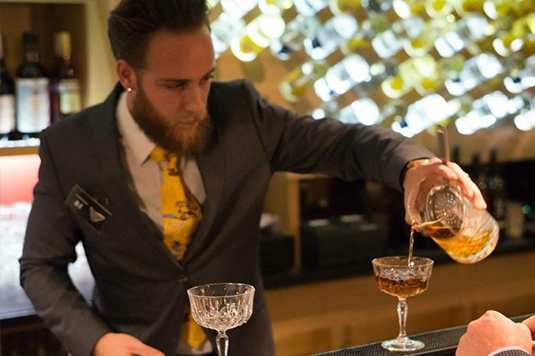 Discover with us The art of cocktail making in other words, how to mix in your glass an infinite range of flavours. Classic, original or bespoke, our mobile bar service will lead you on a voyage into the mixology universe. 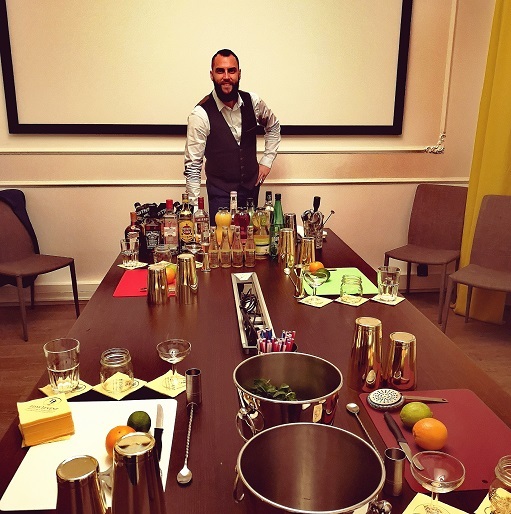 Ingredients, colours, specific flavours, discuss your wishes with Romain, our head barman. You do the dreaming whilst he does the work. He will transform your event into an exclusive occasion. Let’s try to imagine together a prestigious event, a fancy evening, a vin d’honneur or an after work evening. We will create Personalised cocktails so that our proposal is centred around your needs. From great classics (like THE Mojito) to exclusive (or even unusual or homemade) ingredients, your cocktails will more than exceed your desires. Colours, textures, flavours, … everything and anything is possible. 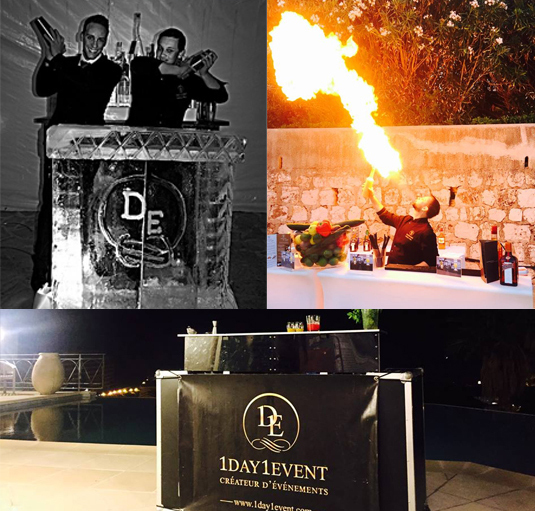 You need to celebrate the birth of a concept, to launch a new product, a location, a season … Our mobile bar service will invent especially for you a new recipe or revisit great classics in keeping with your request. 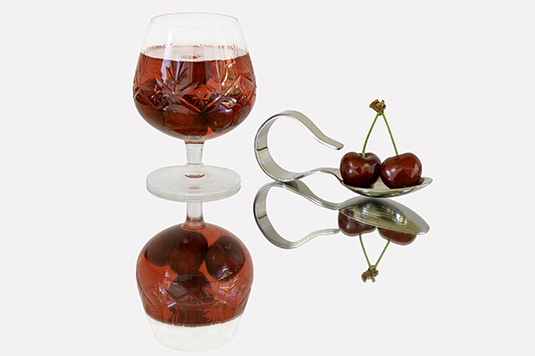 Do not hesitate to ask for a catering service to match with your cocktails! We bring all the necessary materials, furnishings and equipment; letting you relax and enjoy yourself. We will welcome you in our show room in a friendly atmosphere and some delicacies… But we can also come to your place, if you prefer or come to visit us in our cocktails’bar L’expérience in Cannes. Get in touch with Patrick at 06 50 39 63 64 to set a session. Session price (2 hours): 65€ per person (8 persons minimum).